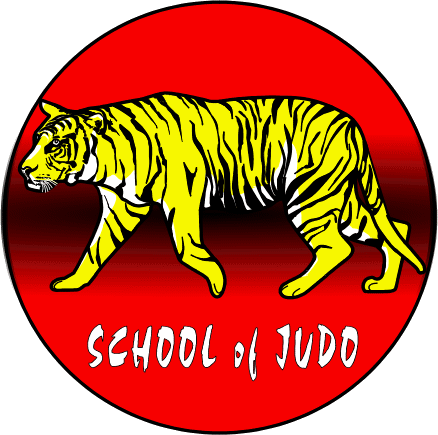 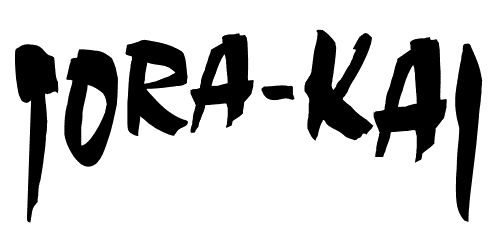 Tora-Kai have been teaching Judo at this school since 1994. 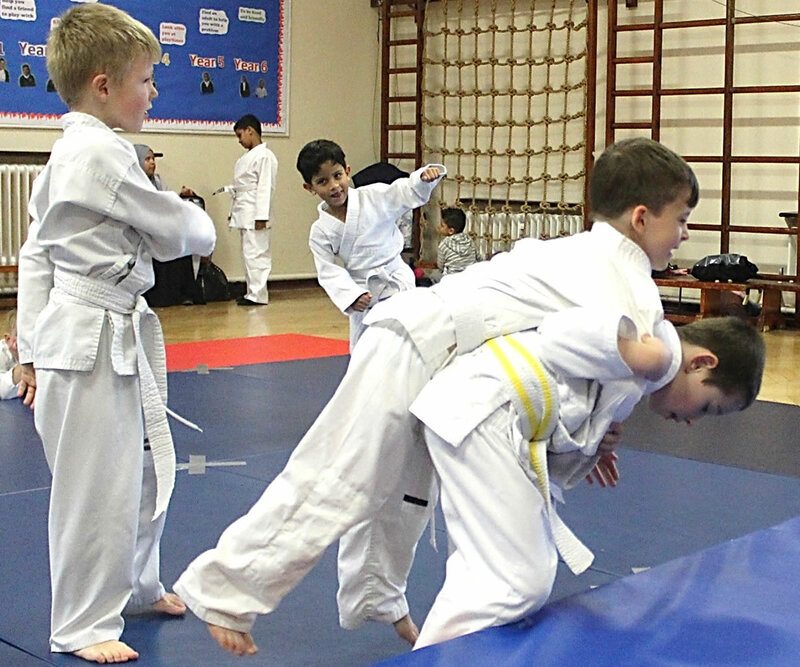 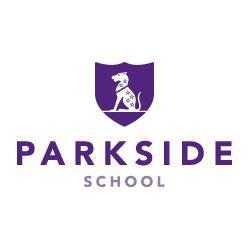 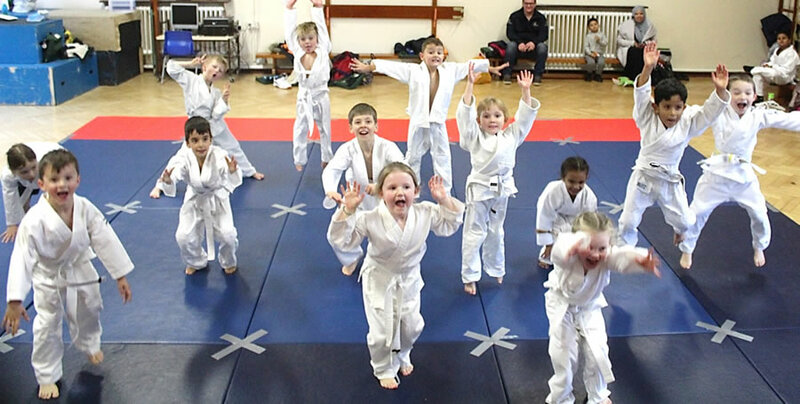 Classes at this venue are only for children who are students at Parkside School. 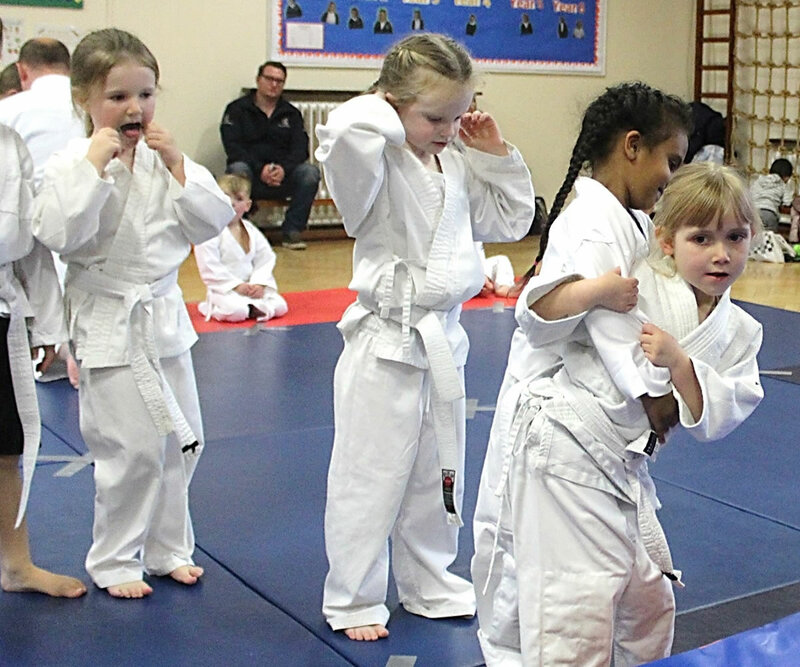 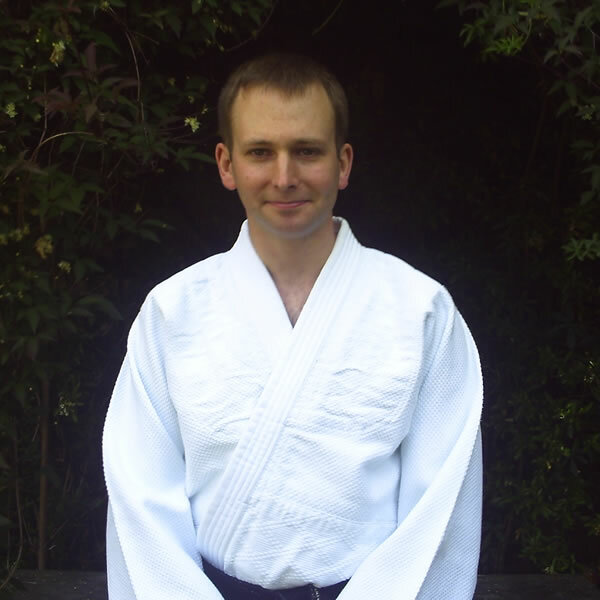 To join our classes and learn Judo, or for any enquiries, please give David Kennedy a call now on the number below.